◉ JEE Main 2019 Application fee can be submitted up to 2nd January 2019. 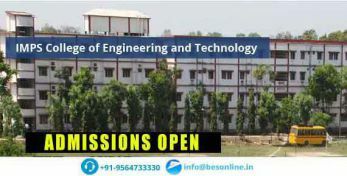 ◉ JEE Main is the popular engineering entrance exam in India. 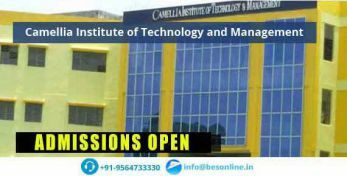 It is conducted by CBSE for admission to B.E./B.Tech & B.Arch courses. 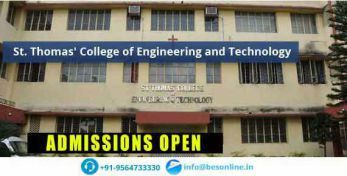 ◉ On the basis of JEE Main, students are admitted to NITs, CFTIs & other engineering institutions. 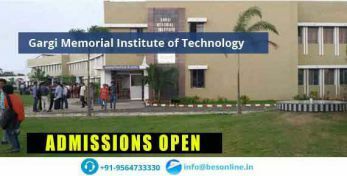 ◉ JEE Main is also eligibility test for JEE Advanced which offers admission to IITs (Indian Institute of Technology) & ISM (Indian School of Mines). ◉ JEE Main 2019 Mock Test has been released. ◉ Candidates can get complete information about exam Joint Entrance Examination (JEE) Main 2019 such as eligibility, exam dates, application form, exam pattern & syllabus. ◉ Remove Discrepancy in Uploaded Images has been started now. ◉ JEE (Joint Entrance Examination) Main 2019 Mock Test question papers is available for practice now. Click here - mock test & preparation tips. What's New in JEE Main 2019? ◉ For JEE Main 2019 exam, Central Board of Secondary Education has announced to establish 258 exam centres, out of which 248 exam centres are inside of India & 10 exam centres are outside of India. ◉ The board has decided to allow Diabetic students to carry sugar tablets or fruits such as banana, apple or orange & a transparent bottle of water. 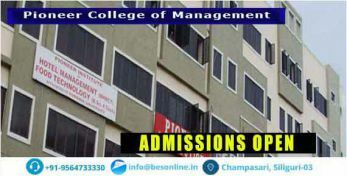 ◉ Slot Booking -From this year 2019, candidates will be able to book their slot for the online mode examination. ◉ No weightage will be given to 12th class marks for calculating All India Rank (AIR) in JEE Main. No verification will be required for 12th class roll number. 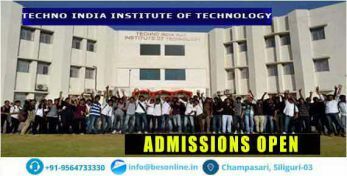 ◉ In order to qualify for admission to IITs (Indian Institutes of Technology), NITs (National Institutes of Technology), CFTIs (Centrally Funded Technical Institutions), IIITs (International Institute of Information Technology), candidates should have at least 75% marks (65% for SC/ST) Score in higher secondary examination or must be in top 20 percentile in class 12th examination conducted by respective boards. ◉ Candidates must have Aadhaar Card Numbers to fill in the application form. ◉ Candidates from Meghalaya, J & K and Assam are excluded from this provision. Such candidates have to enter passport number, bank account number, ration card number or any other valid Govt. identity number to get examination centre in these states only. Candidates can check all the important dates of JEE main 2019 from the table below in order to be completely aware of the schedule and all the events. ◉ Candidates aspiring to take JEE Main have to meet the eligibility criteria set by CBSE. JEE Main 2019 eligibility criteria include parameters related to age, qualifying exam, qualifying marks, number of subjects in the qualifying examination and number of attempts, etc. Before applying for the entrance exam form, aspirants must go through following eligibility criteria. ◉ Age Limit: Aspirants must be born on or after October 1, 1993 (or be 25 years old). In case of SC/ST/PwD candidates, the age limit has been relaxed by 5 years. This means candidates from these categories must be born on or after October 1, 1988 (or be 30 years of age). 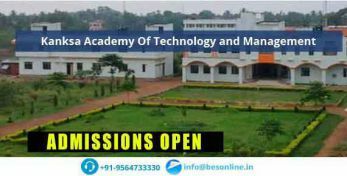 ◉ Academic Requirements: Candidates must have qualified class 12th or equivalent examination in 2019 or 2017. 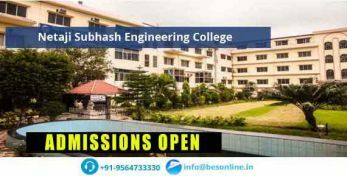 Candidates appearing in the qualifying exam or class 12th or equivalent test in the year 2019 can also apply. ◉ Qualifying Marks in Class 12: Candidates must have passed class 12 or equivalent with the prescribed number of subjects. There is no pass percentage prescribed by CBSE to write the entrance exam. ◉ Number of Subjects in Qualifying Exam: Students must have taken at least 5 subjects in 12th class or equivalent exam. ◉ Aadhaar Card Number: All candidates should possess Aadhaar Card and a registered Aadhaar Card Number. ◉ Number of Attempts: Aspirants can apply for JEE Main a total of 3 times. 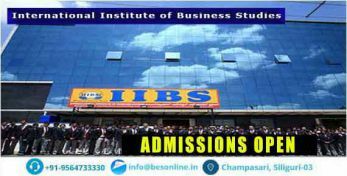 ◉ Eligibility Criteria for admissions to IITs, NITs, IIITs and CFTIs - General Category candidates need to have secured minimum 75% marks or should be in the top 20 percentile in their class 12th board or equivalent examination. Qualifying marks requirement for candidates belonging to SC/ST category is 65%. This is in addition to qualifying in JEE Main. 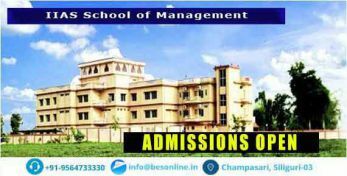 ◉ Eligibility Criteria for Madhya Pradesh, Odisha, Haryana and Uttarakhand: The eligibility criteria for admissions differs for each state. 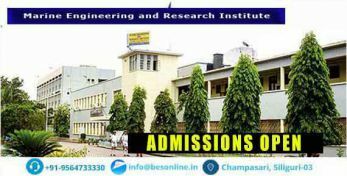 The admissions are on basis of JEE Main ranks obtained by candidates in addition to prescribed eligibility criteria by the state admission authority. 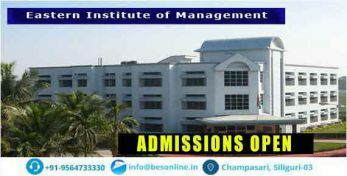 ◉ Candidates have to fill the JEE Main application form via online mode only. ◉ No printed copy will be provided to apply for JEE Main. ◉ Applications have been started from 1st December 2017. ◉ To apply for JEE Main, students should have Aadhaar Number/Aadhaar Enrollment Number/Registration Number which will be provided by facilitation centre. ◉ In addition to filling the personal details and academic details, candidates also have to upload scanned images of photograph and signature in prescribed specifications. ◉ Candidates can download the acknowledgement page as the proof of successful submission of application form. ◉ Payment of fee can be done either through credit card/debit card or e-challan. ◉ GST will also be applicable. ◉ Candidates opting e-challan are required to make payment in ICICI/Canara/Syndicate Bank in cash. Corrections are permitted in uploaded images (signature and photograph). Correction in uploaded images has been started from 8th December via online mode. JEE Main 2019 Correction window will also open for correction in application details like the change in exam mode from PBT (Paper Based Test) to CBT (Computer Based Test), city of examination, change in paper-2 to paper-1. physics & mathematics as compulsory subjects. No Minimum Marks: There is no minimum marks requirement in the 12th examination for writing the JEE Main exam. However, candidates have to secure the passing marks. Passing Year: Those who have appeared & passed higher secondary (+2) examination in 2019 and 2017 are also eligible to apply. Moreover, candidates appearing the final examination of 12th (+2) in 2019 can also fill the JEE Main application form. In case if candidate appeared the 12th exam in 2018 but not passed in 2018, passed in 2019 are also not eligible for JEE Main 2019. 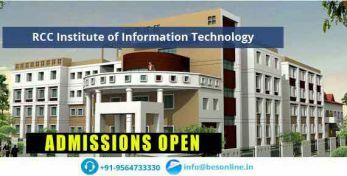 Diploma Holders can likewise apply for JEE Main 2019 but only qualified for admission to IITs. In other words, Diploma holders will be qualified for JEE Main so that they can further apply for JEE Advanced but not qualified for admission on the basis of JEE Main scores. 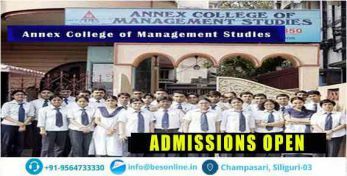 Total 3 attempts will be given for clearing JEE Main 2019. Attempts will be counted from the year 2017 onwards. JEE Advanced 2019 can be attempted maximum 2 times in consecutive years. 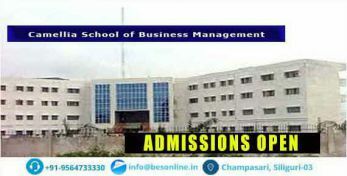 Percentage Marks: To be eligible for admission in IITs (Indian Institutes of Technology), NITs (National Institutes of Technology), CFTIs (Centrally Funded Technical Institutions), candidates should have obtained 75 percentage (SC/ST - 65 percentage) marks in 12th examination or must be in the top 20 percentile in the 12th examination of respective boards. ◉ Course: Paper2 is conducted for admission to Planning/B.Arch courses. 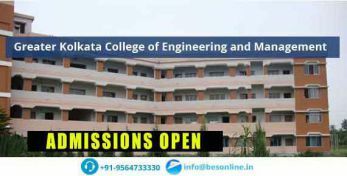 ◉ Number of Questions: 30 questions will be asked in Mathematics (Part-1), 50 questions in aptitude test (Part-2) and 2 questions in drawing comprising of total 390 marks. ◉ Type of Questions: Mathematics & Aptitude test section will contain objective type questions. Drawing test will be subjective. ◉ Language: For all exam cities, the question paper medium choice will be English & Hindi (except exam centre cities in Gujarat, Daman & Diu and Dadra and Nagar Haveli where choices for question paper will be English, Hindi & Gujarati). 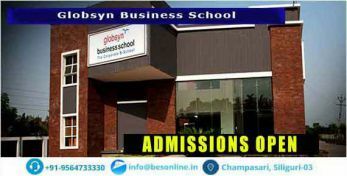 The choice for question paper must be exercised while filling up the application form. ◉ Exam Duration: Time duration will be 3 hours. ◉ Marking Scheme: Students will be provided with 4 marks for each correct answer (+4). ◉ Negative Marking: In case of the wrong answer, 1 mark will be deducted (-1). The result declared in 30 Apr, 2019 (approximately) will be the result of Paper 1. The result declared in 31 Apr, 2019 (approximately) will be the result of Paper 2. Also, the names of the eligible applicants for JEE Advanced 2019 will be displayed. The AIR will be declared through a separate Rank List. This will be the actual result of JEE (Main) 2019.